Motorcycle of choice. 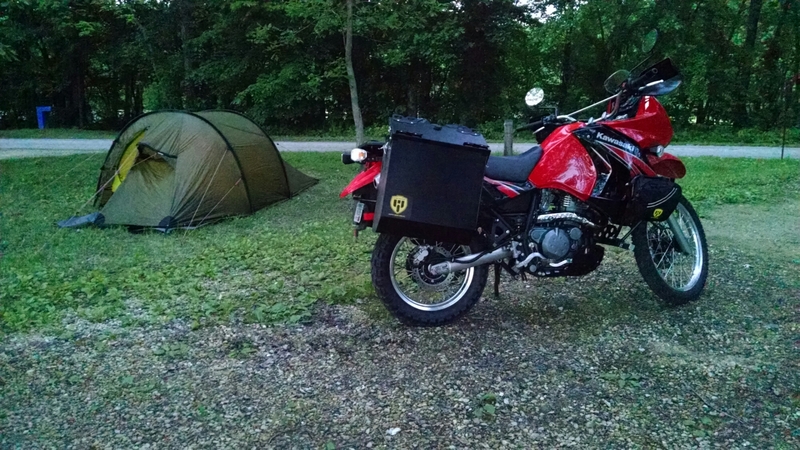 2009 Kawasaki KLR650. Rude crude old school anybody can fix. Up graded Happy trail panniers, Skid plate, center stand, Nerf bars. And most importantly heated hand grips.